Do you need a new set of irons? 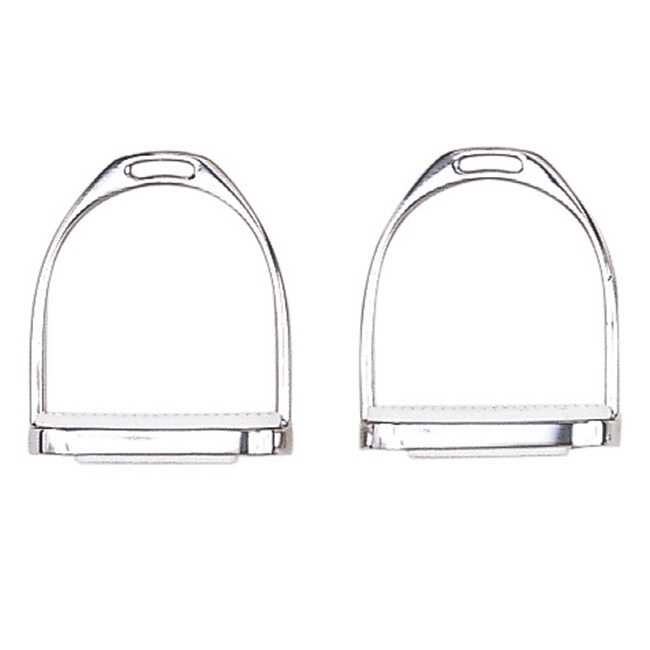 These Perri’s Leather Stainless Steel Fillis Stirrup Irons are the perfect set. They are constructed from stainless steel and finished off with a white rubber pad. These stirrups are loved by many as they are Perri’s Leather’s best-selling irons. Sizes: 4 3/4 or 5"